» Knit Baby overall. Baby jumpsuit.er. Baby pram suit. Baby hooded romper. 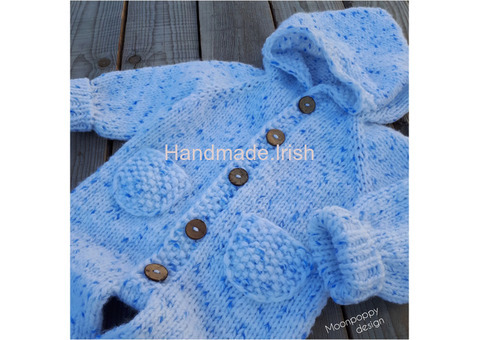 Hand knitted all-in-one suit for baby. 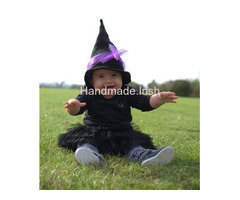 Baby outfit can be made in custom colors in size from newborn to 18 months. 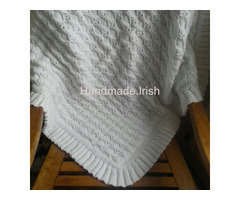 Perfect for spring/autumn season or cold summer evenings. Made with love! Great baby shower gift! 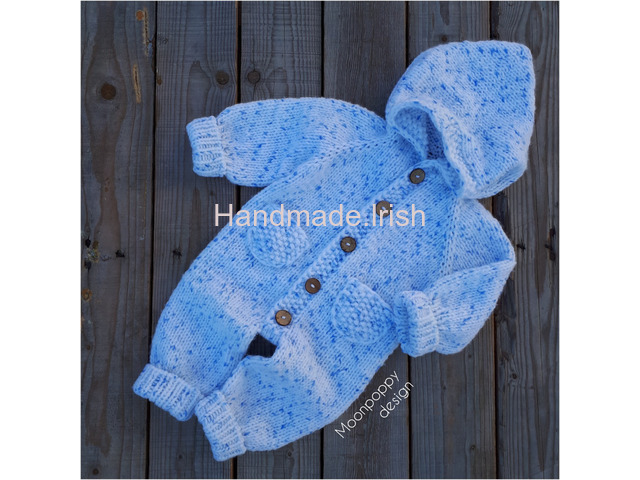 Hooded jumpsuit can be knit from soft baby acrylic yarn, wool blended yarn, merino wool or cotton. * Warm, soft, and comfortable. 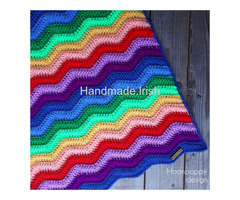 Price depended size and kind of yarn and start from €36 plus €8 p&p. Colors on screen may differ slightly from reality.